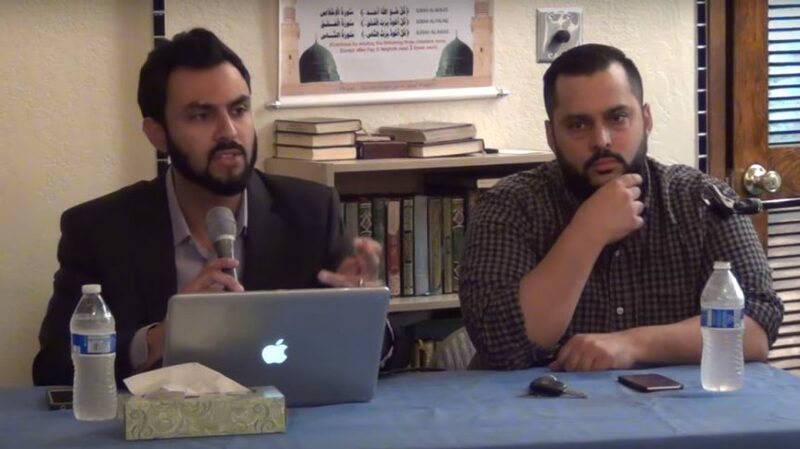 The Council on American Islamic Relations – Arizona Chapter hosted a great “Know Your Rights” event at the Islamic Community Center of Tempe on Friday, 2/28. This event talked about vital issues, such as Constitutional Rights, as well as how to deal with law enforcement – if you are approached in your home. The event was well-received, and garnered a great discussion among the crowd. CAIR-AZ’s Civil Rights Director, Liban Yousuf hosted the session, along with board member and local attorney Raees Mohammed. We look forward to scheduling more of these great sessions throughout the Valley!